Koliane said: "There is another English bookstore in Paris. 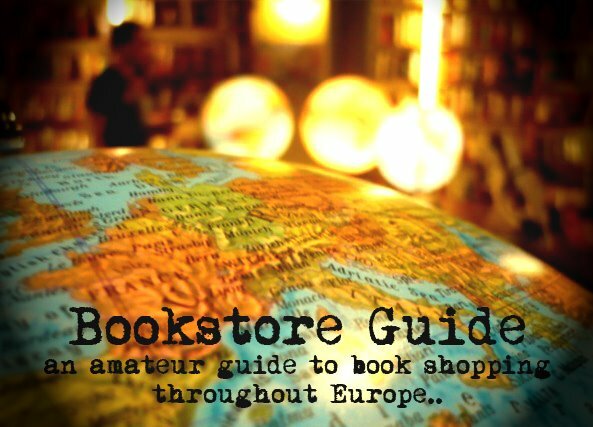 The name of the bookstore is Galignani and I go there quite often." Librairie Galignani is the oldest English bookshop on the continent and according to many, it also happens to be the most elegant bookstore in the city of Paris. This independent bookstore has been run by six generations of the Galignani family and it has been a landmark for all the English-seeking Parisians and visitors of the city since 1801. In 1856, it has moved to rue de Rivoli 224, where it still stands underneath the massive arcade. It has witnessed many important historical events and welcomed many famous visitors - you can read more about its amazing history in our "Top 5: Oldest bookstores on the continent". Librairie Galignani is a place where books are not mere products meant to be sold, but rather precious objects of wisdom and aesthetic delight and where bookselling is not just an ordinary business, but a mission and a family tradition lasting more than two hundred years. 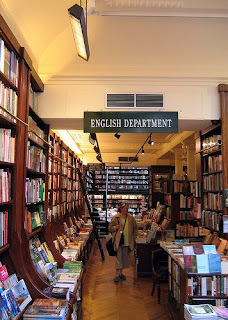 Most importantly, the aspect of this bookstore that hasn't changed in over two centuries and which is also responsible for its great reputation, is its high quality stock. The dark wooden shelves manufactured in the 1930's hold an impressive collection of about 50 thousand titles. The offer of this bookstore is mostly praised for two features - besides the selection of English titles (divided into fiction, politics and history), it's their incredible fine arts department, which can satisfy even the most demanding art experts. The knowledgeable staff of this bookstore is known for the ability to fulfill even the oddest literary wishes of the customers, so if there's a book you can't find anywhere, you know where to turn. Librairie Galignani is also famous for paying special care to its window displays, which are changed every 15 days and they always reflect some actual cultural events or topics.